What Should You Do If You Owe Taxes This Year? 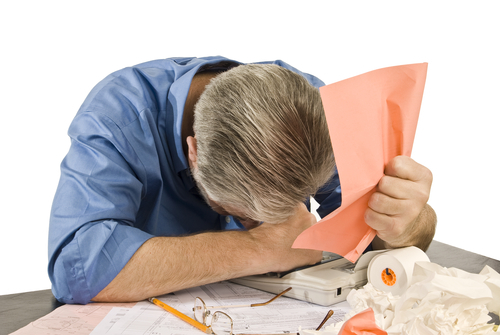 The tax deadline is fast approaching, and many taxpayers are scrambling to not only file their returns, but to figure out how to handle their tax bill. Due to the changes to tax law, with the implementation of the Tax Cuts and Jobs Act, many people are finding themselves with much higher tax bills than normal; even some individuals who typically get refunds may find themselves owing and not know what to do about it. Here are some tips for handling an unexpected or larger-than-normal tax bill, as well as some explanation as to why you might have received such a high tax bill this year. If you own a business, and you pay your taxes based on the calendar year, then your deadline for filing your business tax return is March 15. That date is just around the corner, and if you’re feeling the time constraint pressing in on you, then you need to take proper steps to avoid major fees and penalties from the IRS. But if your tax return simply isn’t ready, and won’t be ready before the deadline, there is another option available to you. Here’s how you can request an extension for your business tax return. DIY tax programs have grown rapidly in popularity over the last several years. And while they might work perfectly if you have nothing to input but a W2, for many taxpayers, those DIY programs don’t do the job right. 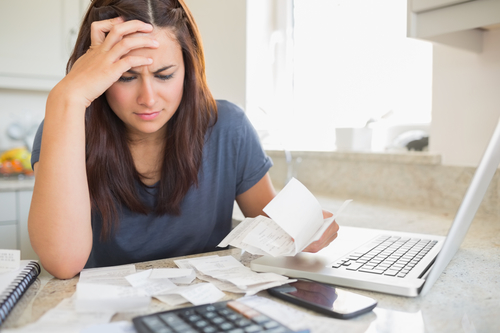 Taxes can get very complicated very quickly, and if you don’t have the experience or knowledge to handle all aspects of your tax return properly, you can quickly miss out on some important deductions, or file your taxes incorrectly. 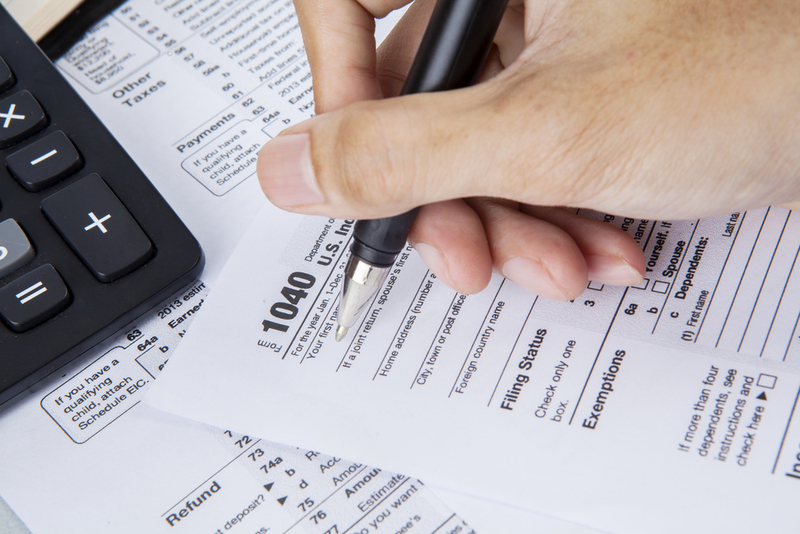 Here are 5 signs that you shouldn’t be attempting to file your taxes on your own. If any of the following are true about you, be sure to work with a professional tax preparer instead. The New Year is here, and if you haven’t already set some resolutions for yourself, it’s not too late. 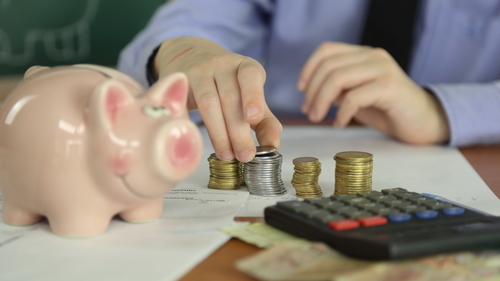 The most common resolutions are usually health related, but there’s another category that many people resolve to improve at the beginning of the year—their finances. If you’ve been thinking of improving upon your financial situation this year, consider making some of these New Year’s resolutions. As 2018 draws to a close, you’re probably starting to think about filing your taxes in the first few months of 2019. But in reality, this is the best time to start thinking about planning for the 2019 tax year. With most of 2018 gone, there’s very little you can do to impact your upcoming return. However, with all of 2019 laid out ahead of you, it’s the perfect time to map out your tax plan to ensure you get an optimal return for the next tax year. So, here are a few things you should start doing right now to improve your outlook for your 2019 taxes. DIY is all the rage these days. The general attitude among most people seems to be “Why pay for it when you can do it yourself?” And while this policy might work out just fine for building a coffee table out of wood pallets, there are certain things that you’re better off paying for—and bookkeeping is foremost among those. 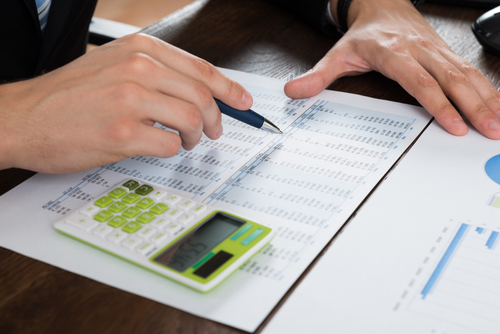 Contrary to popular belief, it takes more than a basic understanding of Excel and Quickbooks to do proper bookkeeping and accounting for a business. 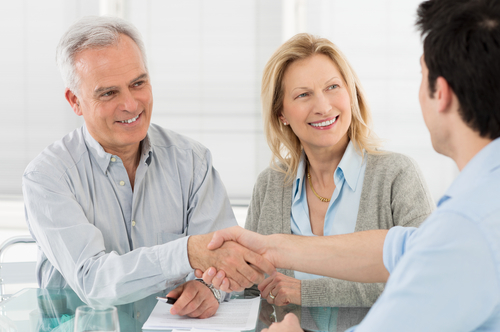 So here are the top 5 reasons you should hire a CPA firm to handle these things for you. Nobody has ever complained about starting to plan for retirement too early. Even if you’re still decades away from leaving your career, it’s a good idea to make some plans for that phase of life. Most people underestimate how much they should be saving for retirement, but even more people just don’t think about it at all. Here are some factors to take into consideration when you’re building your retirement nest egg. Many companies have embraced a fluid workforce to keep up with the competition. Instead of hiring an entire staff of full-time employees, your business may utilize a mix employees, contractors, and seasonal staff to get the work done. It’s important to understand the difference between an employee and a 1099 contractor for tax purposes. Additionally, you should consider taking a closer look at your job descriptions and employee manuals and keep them up to date once you have them. Over the long haul, people that hire CPA firms to prepare and file their income tax return save money. 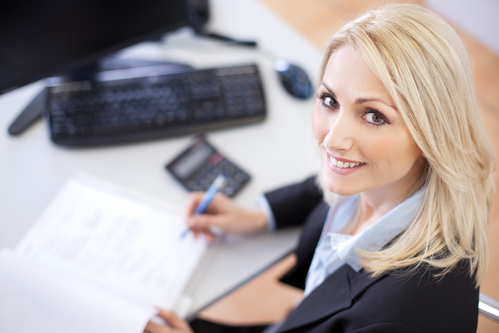 Companies benefit even more when they invest in bookkeeping and tax planning services. 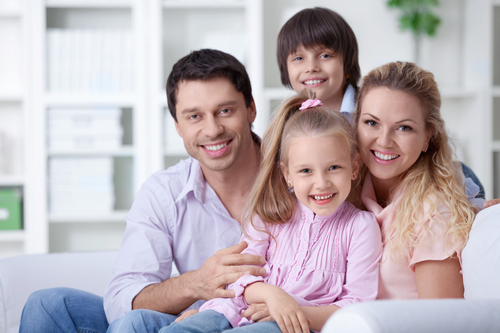 Camputaro and Associates, an Ormond Beach Tax Preparation CPA Firm, work hard to reduce your tax liability at the end of the year, but we also practice prevention with professional tax and estate planning services designed to reduce your tax burden. Most people use the services of an accountant to file their income tax returns, but businesses also need assistance throughout the year. For example, an accountant provides essential assistance during the start-up phase. 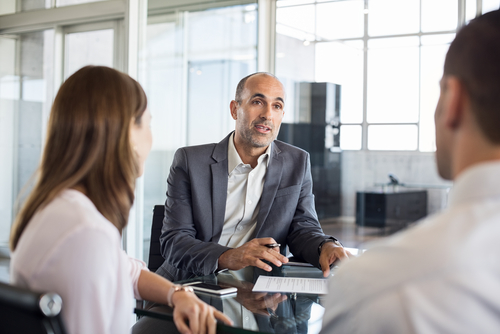 They can also help you with bookkeeping, filing sales and payroll taxes, and representing your company before local or federal tax authorities. Additionally, it’s good to have an accountant to call whenever you have questions or concerns regarding your company’s finances. There are many reasons why retirees and people from all over the nation flock to the Sunshine State. In addition to beautiful beaches and gorgeous weather year-round, Florida offers many tax advantages. For starters, there is no state income tax for individuals. 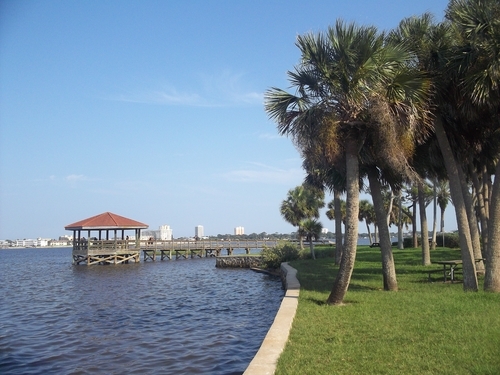 Sales and property taxes are also lower than in other areas of the country, and the city of Ormond Beach even made it onto the top 10 list of budget retirement cities. 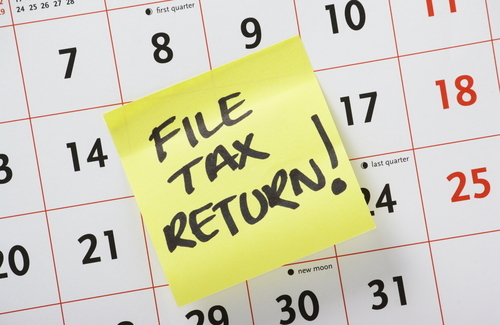 What Happens If You Miss the Filing Deadline for Your Taxes? The deadline to file your income taxes this year is April 17, 2018. While some people aren’t required to file a tax return because they fall below the minimum income requirements, the majority of the population has to file. There are many reasons why you might not make it by the April deadline, but that doesn’t mean you shouldn’t take action sooner. If you can’t file on time, you should ask for an extension right away. However, you may still be charged interest and penalties if you owe the IRS money. 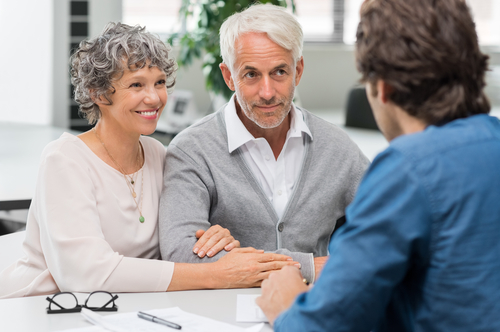 Even if you’re not leaving millions of dollars for others to inherit, the assets you have accumulated during your lifetime can get passed along to your heirs. That can be a welcome windfall or necessary income for your loved ones. However, if you don’t hire an expert in estate planning, your beneficiaries may end up spending more money on taxes than you had planned. Fortunately, it’s not too late to act now. Tax season is in full swing this time of year. Whether you own a business or collect a paycheck as an employee – you’re probably concerned with how much money you owe the IRS in taxes. While your CPA is figuring that out for you, it’s a good time to think about tax year 2018. After all, the newest tax bill that was passed at the end of 2017 is going to change things for a lot of people and companies. Here is what you can do to get ready. Most tax accountants get really busy between February and April, because everyone is filing their taxes. With deadlines looming, it’s a good idea to get organized now. 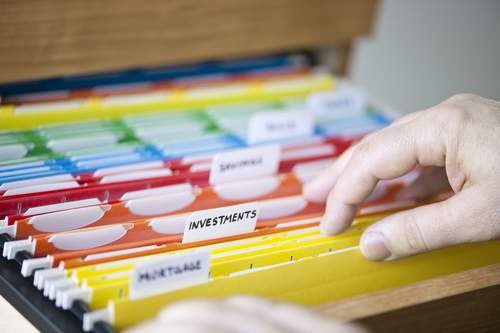 Before your accountant can get to work, they need all relevant documentation. It may seem annoying to gather all that paperwork, but it’s necessary. In some cases, the more paperwork you find, the larger your deductions, so it’s in your best interest to get busy. 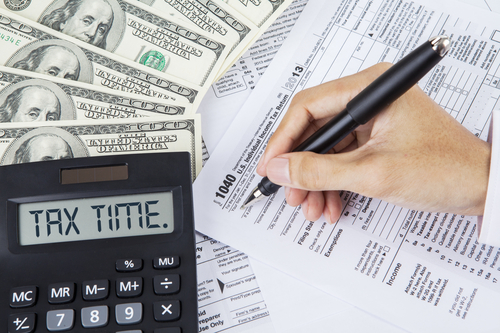 Here is a list of documents businesses and individuals need for tax time. 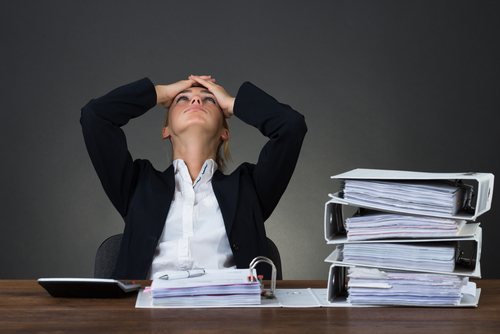 When it comes to accounting, a lot of people seem to think that it’s boring or that you have to be out of your mind to want to become an accountant. But honestly, nothing could be farther from the truth. There are a ton of reasons why accounting is one of the best fields and the best jobs a person could ask for. 2017 is lurching to a close, and people everywhere are looking to the end of the year and gazing ahead to the beginning of the new one. With all of the things that happen at the end of the year, especially Christmas and Thanksgiving, sometimes more mundane things can slip by. One of these boring things that tends to fall by the wayside is year-end tax planning. 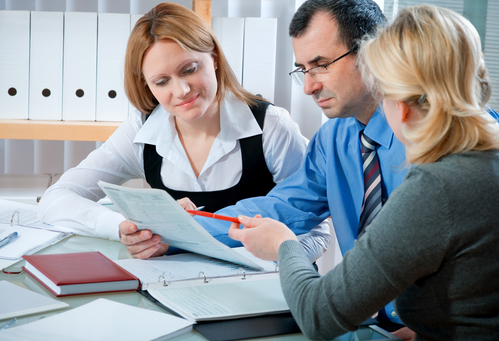 There are many ways that a CPA in Ormond Beach, Florida can help you. Whether you need one for a business or you’re looking for an accountant to help with your personal life, Camputaro and Associates has been helping with tax related solutions for over 40 years. We are a full featured firm with experience in many facets of tax law and finance related issues. As parents look ahead to the 2017-2018 school year, one thing that weighs heavily on their mind is the cost. 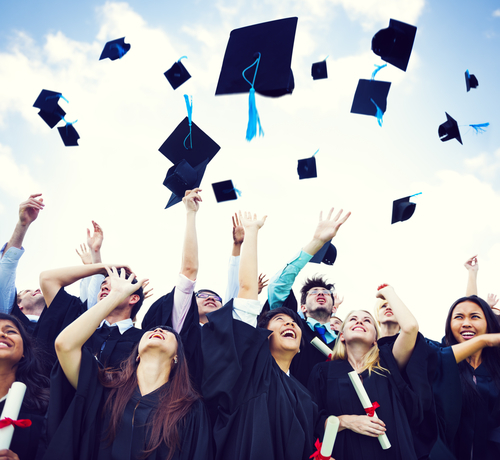 With the rising costs of college tuition, virtually everyone is going to need some sort of financial aid. With that in mind, there are ways that parents can prepare their finances to make sure that their children receive the most aid they can.